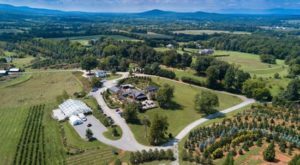 When you think about Virginia’s state parks, chances are you conjure up images of beautiful walking trails, rivers, mountains, and all sorts of exquisite natural charm. 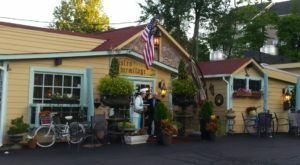 Chances are, you don’t necessarily consider any of them to be haunted. 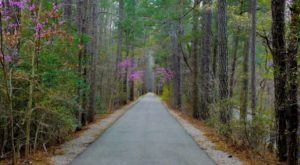 Yet there’s one by the name of Sailor’s Creek Historical Battlefield State Park whose history is notoriously grim. 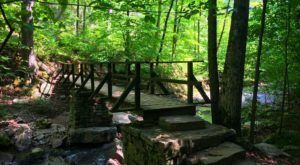 This state park is laden with Civil War history, and visiting this site today you won’t help but feel the haunting significance of what took place there. 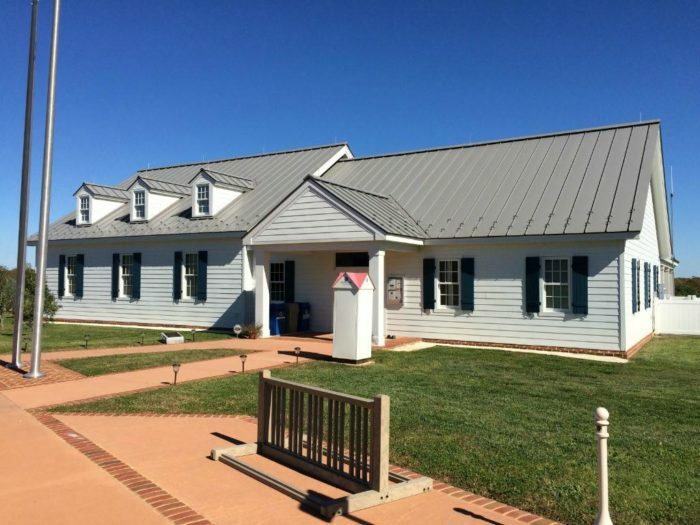 Sailor's Creek Battlefield Historical State Park is located in Rice, Virginia. 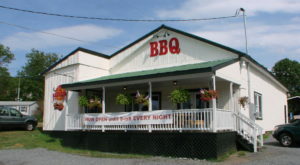 Civil War buffs will recognize this as one of the most significant landmarks in Virginia's Civil War history. 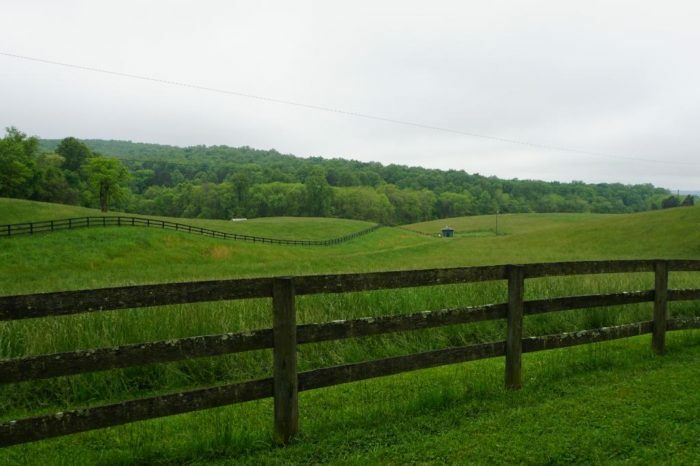 In fact, it was on these picturesque fields that the final 72 hours of the Civil War were fought. The battle was nothing short of devastating. 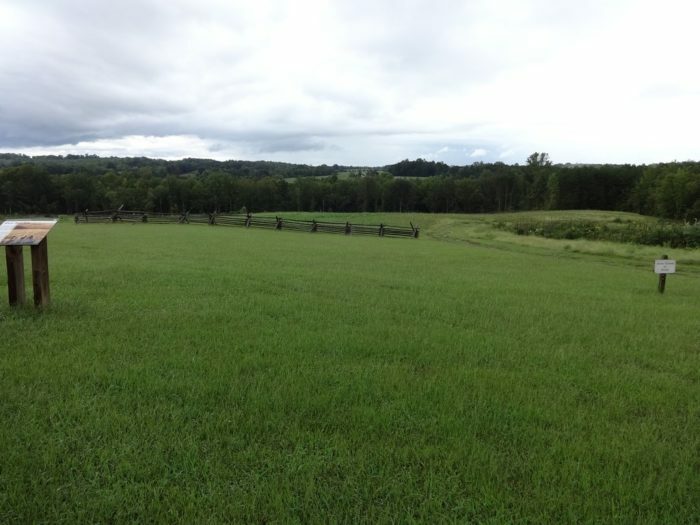 General Robert E. Lee lost nearly a quarter of his army at this site. The wounded men were in serious need of medical attention, and so the nearest farmhouse was used as a makeshift hospital. 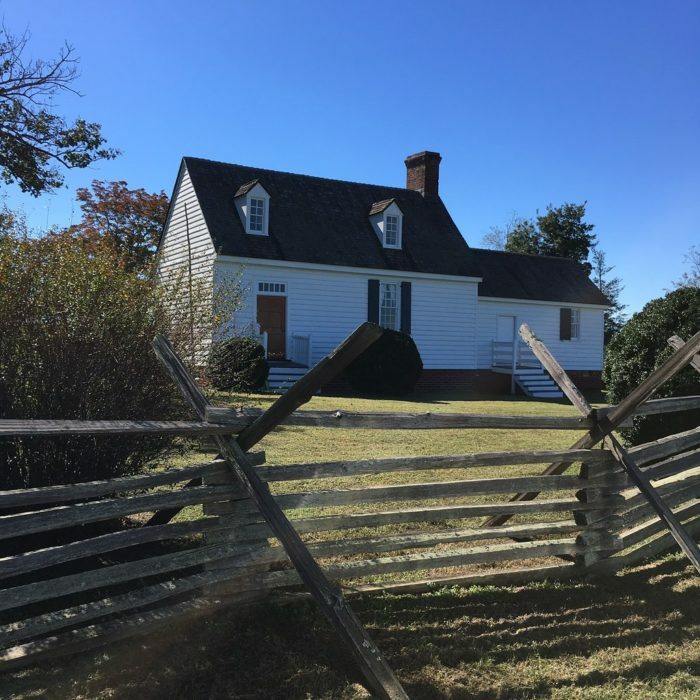 The Overton-Hillsman farmhouse still stands today as the welcome center to the Sailor's Creek Battlefield park. It's said that bloodstains can still be seen on the floorboards of this old farmhouse. 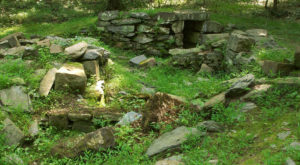 Additionally, several soldiers were buried throughout the battlefield in unmarked graves. 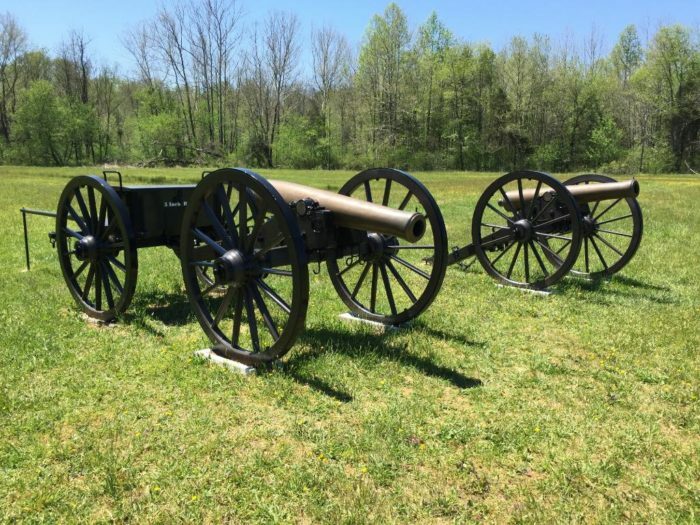 Despite the serene beauty of Sailor's Creek Battlefield, there's no denying the chilling and complex history of the battle that was fought on these grounds. 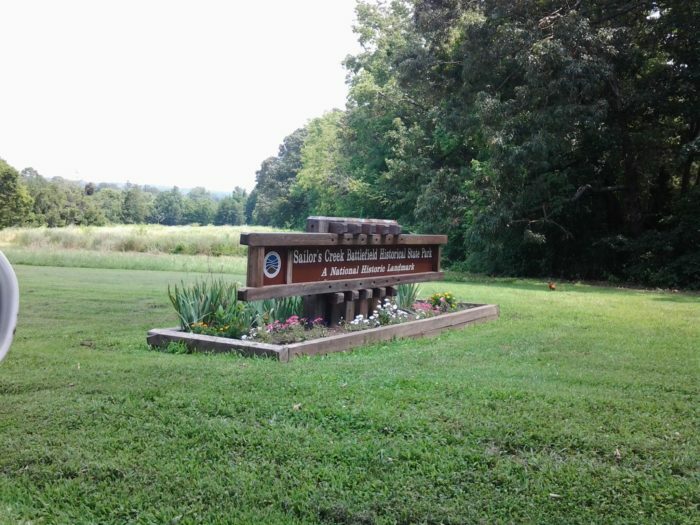 Sailor’s Creek Battlefield State Park is located at 6541 Sayler’s Creek Rd, Rice, VA 23966. 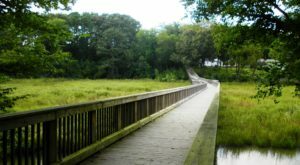 For more information about this site, you can visit the official Virginia State Parks page by clicking here. Have you visited this fascinating park recently? If so, we’d love to hear about it! 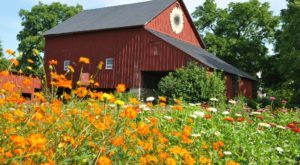 For related content, you’ll enjoy reading about How The Oldest Inn In Virginia Is Also One Of The Most Haunted Places You’ll Ever Sleep.